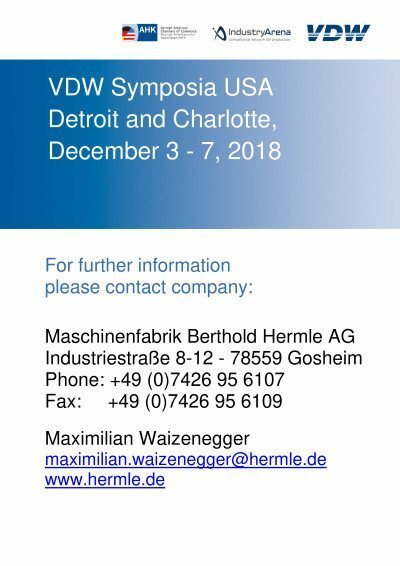 Standard interface for machine tool industry umati, universal machine tool interface, attracting great international interest. 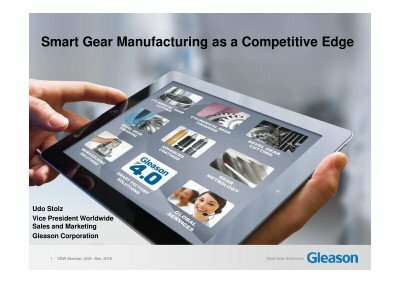 The USA: El Dorado for the machine tool industry? 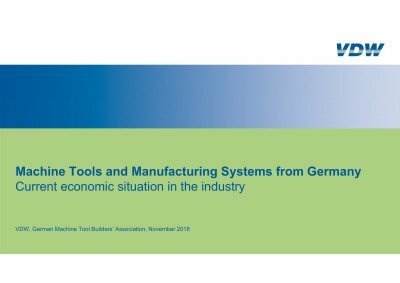 According to the US Association for Manufacturing Technology, the level of orders received by the industry in the USA rose by 27 per cent to EUR 3.4 billion in the first three quarters of the year. 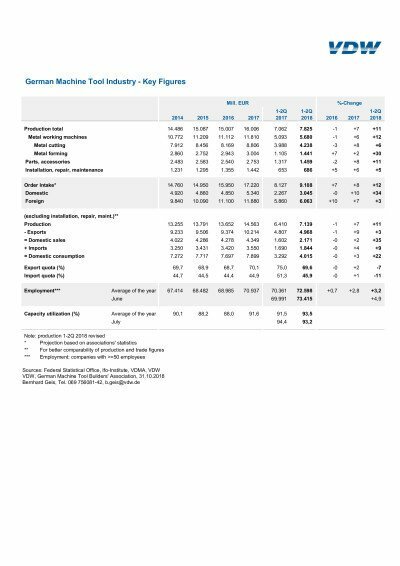 In September alone, orders shot up by 50 per cent. 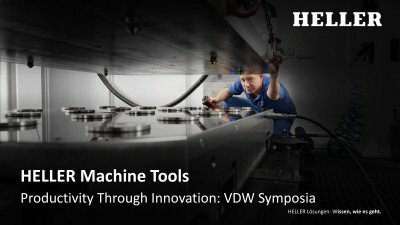 Automation - One piece Work flow in Die & Mold Shops. 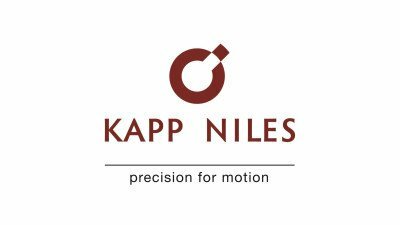 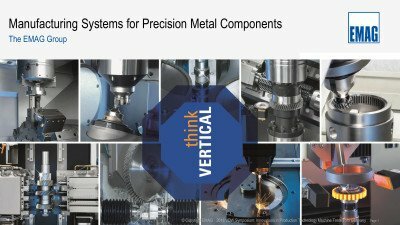 Customizing Competence for High Precision Turning Solutions. 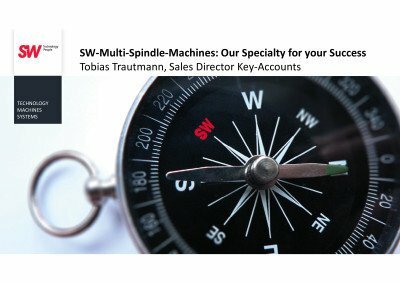 SW Multispindie Machines: Our Speciality for Your Success. 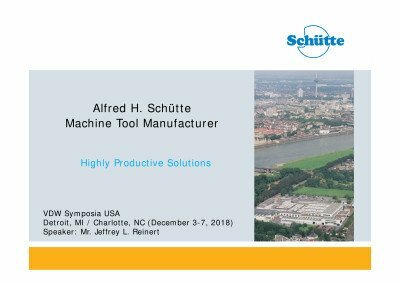 Alfred Schütte - Innovative machinery from a company with long tradition. 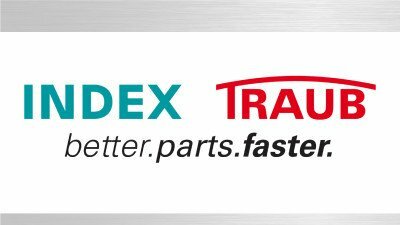 Taylor-Made as Standard - Productivity made to Measure. 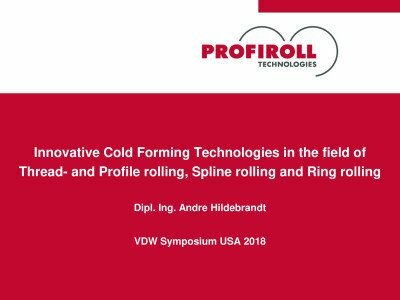 Innovative Cold Forming Technologies in the fields of Thread- and Profile rolling, Spline rolling and Ring rolling. 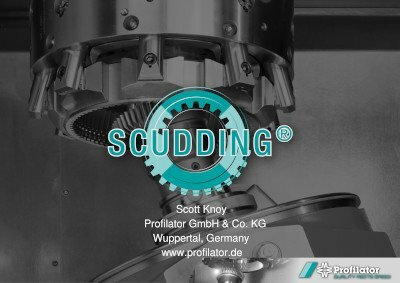 New developments in dividing heads technology. 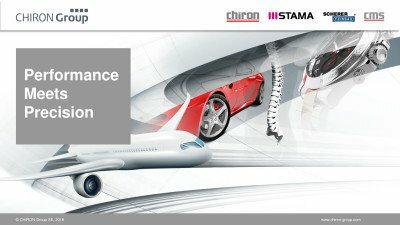 CAM Innovations That Improve Your Productivity. 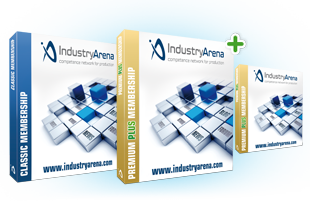 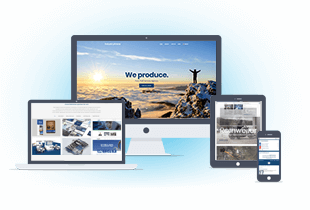 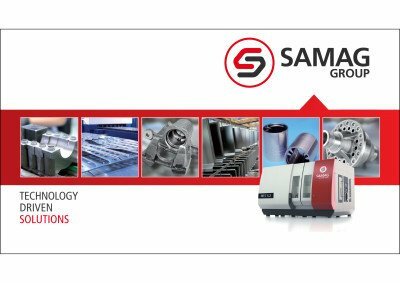 Technology Solutions for Major Industries. 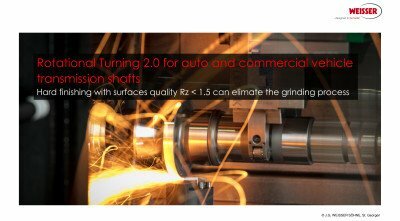 Machines and Technologies for gear grinding and quality assurance. 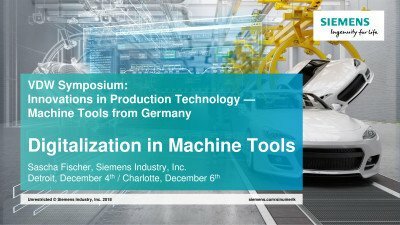 Creating the World’s Most Productive Machines. 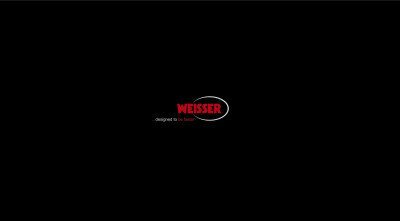 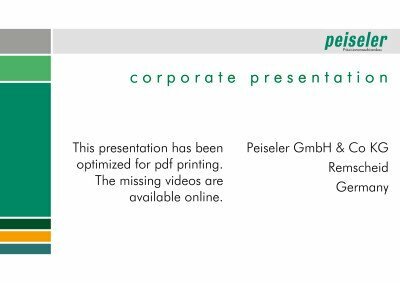 Heller – Productivity through innovative machining solutions. 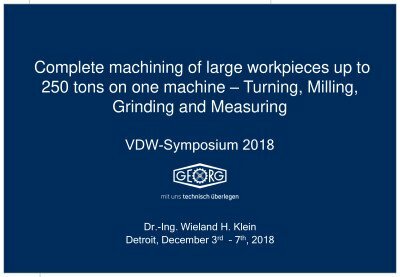 Complete machining of large workpieces up to 250tons in one machine - Turning, Milling, Grinding and Measuring. 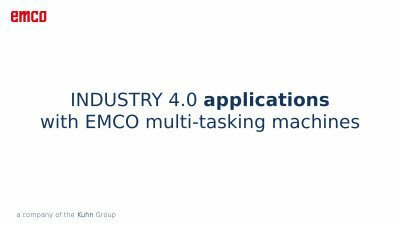 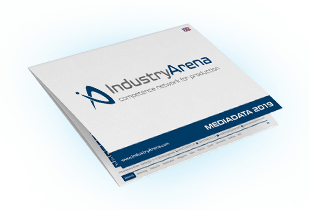 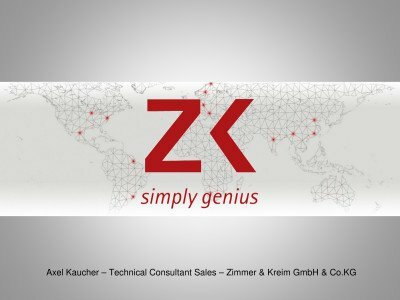 Industry 4.0 applications with EMCO multi-tasking machines. 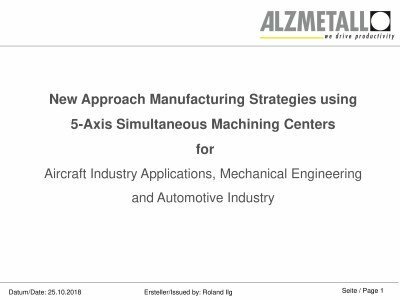 New approach Manufacturing Strategies using 5-Axis Simultaneous Machining Centers for Aircraft Industry Applications, Mechanical Engineering und Automotive Industry. 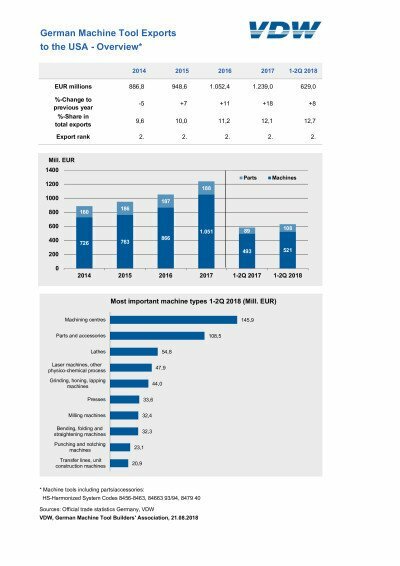 In contrast to the German football team in the world cup match a few weeks ago, the German machine tool industry has scored highly in the tiger nation of South Korea. 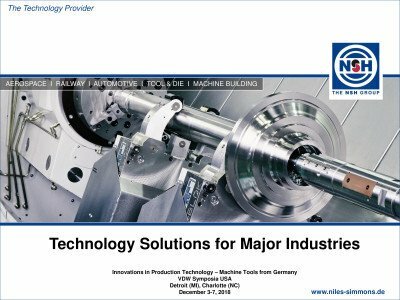 14 prestigious German machine tool manufacturers met with keen interest on 3 July 2018 in the metropolis of Busan.